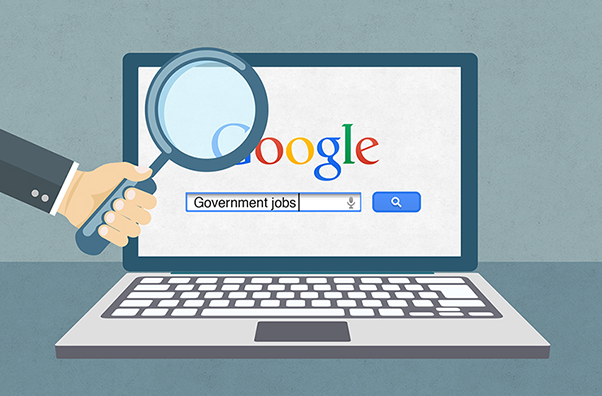 Take a look whether the positions currently open correspond with your expectations and qualifications, and get more information on JANZZ.jobs as an employer. JANZZ.jobs is a young and future-oriented enterprise which has set itself high goals. The future of the labour market lies in adequately matching the supply and demand for skills/competences. JANZZ.jobs is the tool for that purpose and enables the perfect match. Thus if your talent lies in connecting skills/competences, you can use these working for JANZZ.jobs. Our goal is to place talent, globally, as efficiently, exactly, and resourcefully as possible. Undertaking this task is our dedicated team that brings a wide variety of professional backgrounds, skills/competences, objectives and experiences. Every member looks to the future as they take us towards our goal – would you like to lend your knowledge, move ahead in your career and progress further? Join us. We transfer know-how – worldwide. JANZZ.jobs is a progressive, forward-looking company in a sector with outstanding growth potential. As an employee “in from the start”, you can contribute to the successful establishment of JANZZ's global reputation. This also means fantastic prospects for you in the form of exceptional promotion opportunities – or maybe an international career beckons with our worldwide expansion. At JANZZ.jobs, you have the chance to participate from the word “go” as part of a promising business growing in an international direction. We are seeking 100 JANZZ.jobs Ambassadors worldwide, who will publicize JANZZ.jobs in their country. Do you have a large social-network, your own Blog or Twitter Page? Post regularly about JANZZ.jobs and earn something for doing so. This opportunity is available to students and web-enthusiasts from any country in the world. Have we raised your interest? Then email us some information about yourself to ambassadors@janzz.jobs and we will explain how you can also profit financially from JANZZ.jobs. 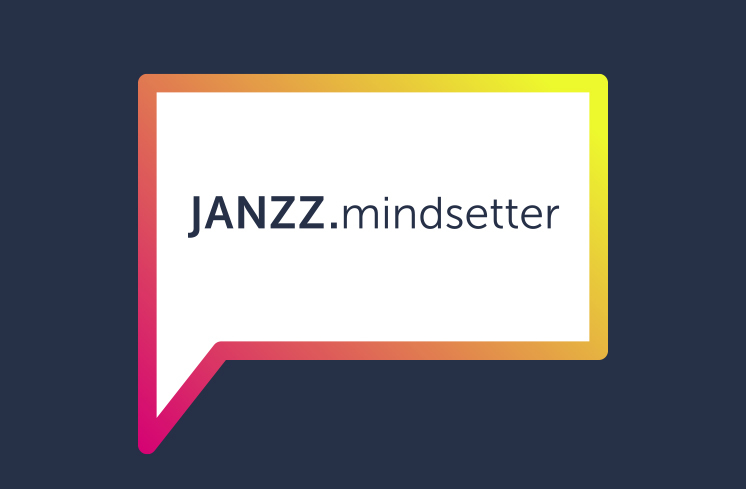 To strengthen our sales team and to continue the global growth of JANZZ.jobs, we are currently looking for motivated and dedicated individuals and companies to become resellers. You will work independently as a reseller on commission and sell JANZZ.jobs subscriptions. Besides that you will make the unique Web 3.0 platform well known in your city, your country, your region. We look forward to your contact. Please send your comprehensive application, in electronic form only, to j.klingsporn@janzz.technology. For the capacities of: testing, data implementation, care and migration, training and administration of a revolutionary Web-3.0 application. To strengthen our team, we are seeking motivated personalities with an affinity for technology and innovation. Applicants should be: able to engage reliably, self-motivated, comfortable with the details of complex IT projects. To assist with application testing, data implementation and maintenance at all stages of development – and to report findings to the development and process managers; to assist in the development and construction of a flexible test centre; to share in the design and implementation of client training courses; and to cooperate in the administration and coordination of customer and service enquiries. We are looking for students in the field of Information Technology/Business Informatics, or related, with a proven passion for innovation in Web and platform technologies. Sound Web knowledge and a strong affinity for social media are assets. Personality, and the ability to cope with a heavy workload are essential requirements. We prefer people who are self-motivated and able to work independently. We require a diligent, reliable approach to work, and very good English and French. We look forward to your contact. Please send your comprehensive application, in electronic form only, to s.winzenried@janzz.technology. To reinforce our team, we are seeking a methodical personality to serve in the capacity of advisor. You should cope well with your own workload and have the energy to advise existing clients expertly and with dedication. In addition, you should have enough drive to tackle new projects in online marketing, new media and other fields. Several years' marketing experience, on the customer or, preferably, agency side are more important than diplomas. You should also have sound Web knowledge and a strong affinity with social media. Decisive personality and persistence are mandatory requirements, especially as we rely on very flat structures and prefer people who are motivated self-starters. Last but not least, very good spoken and written English and French are absolute musts, while Italian would be a big plus. Pioneering spirit and innovation are keynote features of the JANZZ.jobs corporate culture. If you feel at home breaking new ground, are mobile, want to develop further and enjoy lively surroundings - this is the company for you. If you have strong motivation, feel at ease in a Web-3.0 environment, are enthralled rather than merely interested by new technical developments, and would like to do your part as a pioneer in what is still a largely un-established business niche – you are in the right place with us. If you have a sound education and relevant qualifications, and believe you can help to make JANZZ.jobs a success, please register on JANZZ.jobs now, or send your documents to us.